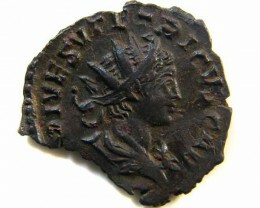 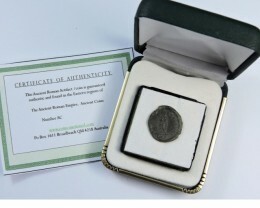 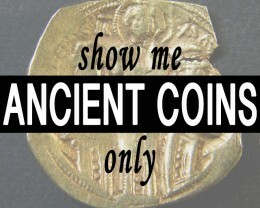 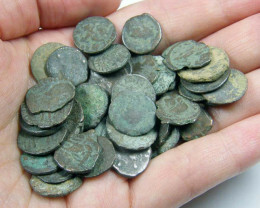 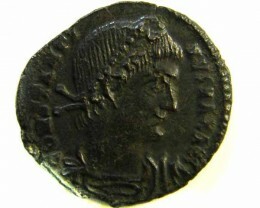 No Reserve Coin online auctions include specialist categories of Silver Coins, Ancient world coins, Coin Jewelry, World Coins . 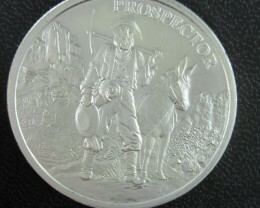 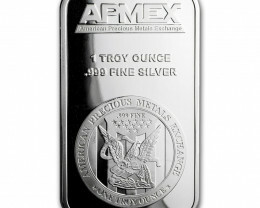 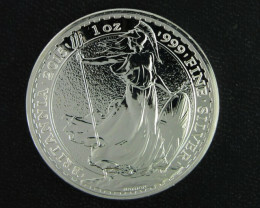 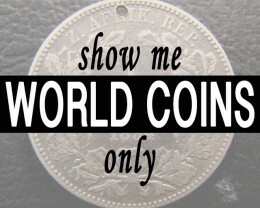 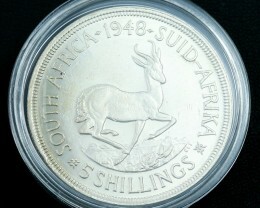 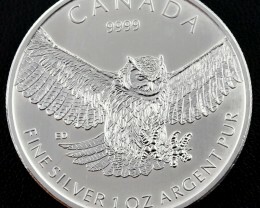 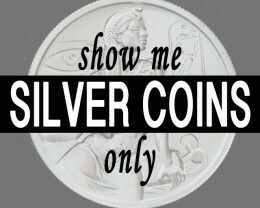 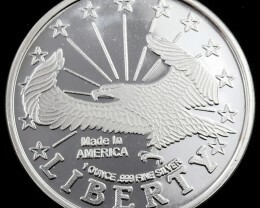 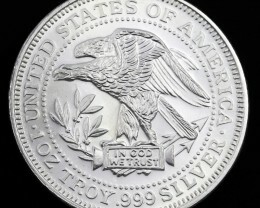 Silver coins have been most popular in no reserve coin auctions as single coin or in investor’s parcel of 10-20 coins. 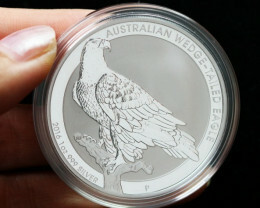 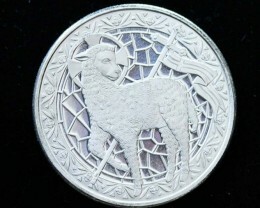 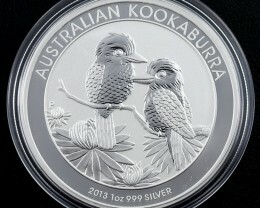 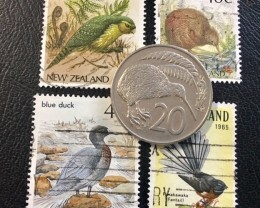 Perth mint silver coins are most popular from koala to kookaburra coins as well as lunar series. 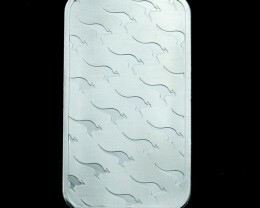 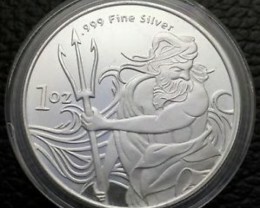 Certified presentation coins from sea life to naval ships and tanks are popular with collectors for silver coins. 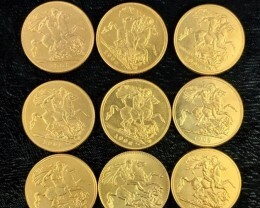 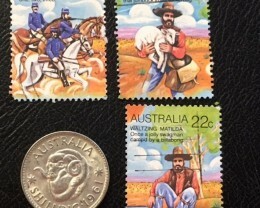 we specialize in coins with gemstones and Treasures of Australia series including ,sapphires,opals,diamonds and gold nuggets and latest pearl. 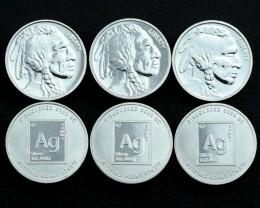 These coins are so popular as the gemstone sis encased in special locket so ideal for coins and gemstone collectors. 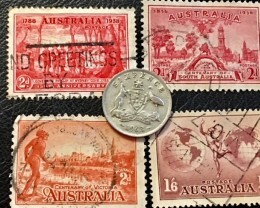 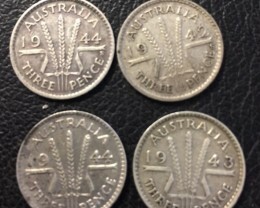 Australia Post and pre silver 1946 parcel lots coins as always in demand a investors parcel lot of mixed coin. 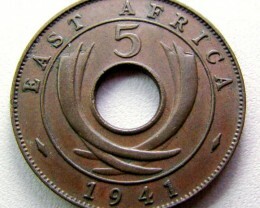 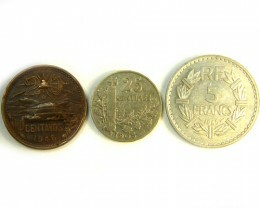 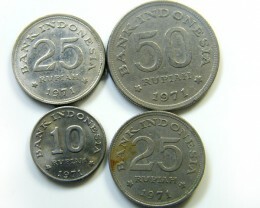 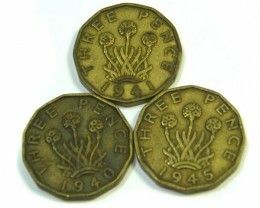 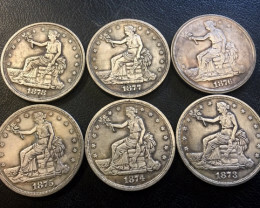 British colonial empire coins are well collected from Malaysia to Borneo,Rhodesia,Ceylon,west Africa,as well as colonial coins from Spanish ,Dutch and French colonies. 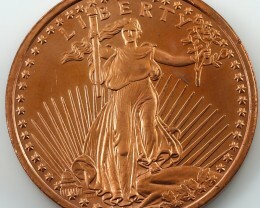 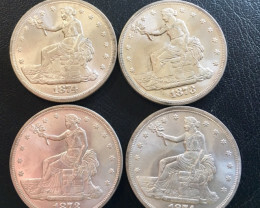 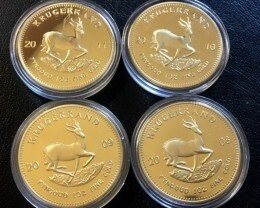 Our coins are listed a s per condition as mint uncirculated MS-70 to AG3 which is heavily worn. 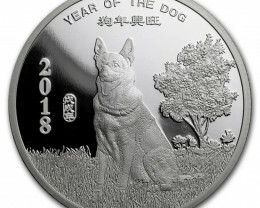 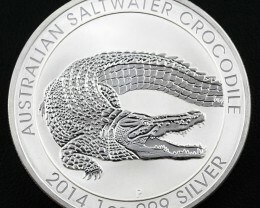 Coinsplus who regularly offer silver perth mint coins at $1,many of these coins are latest releasesbut also the popular treasures of australia diamond series silver coin.